"Hi everyone! 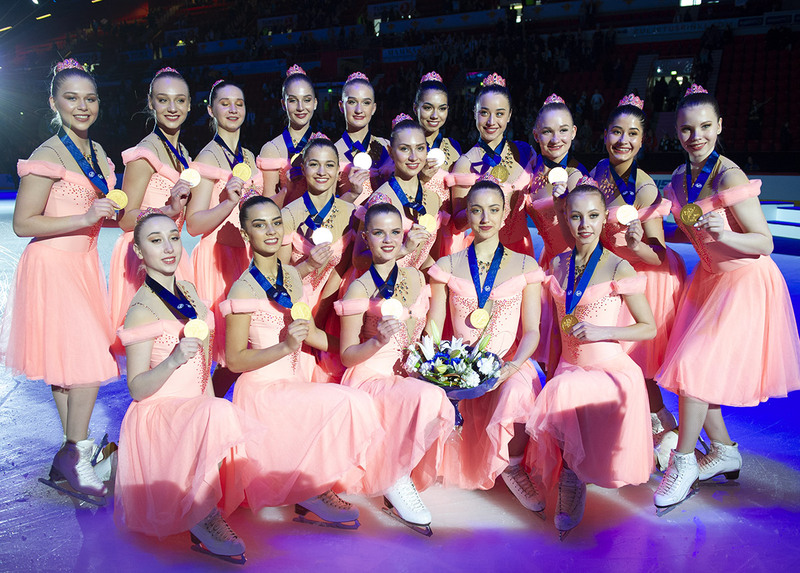 I am a former member of Team Unique, where I was skating six years. I started skating when I was four years old and my dream was to be a ice princess. 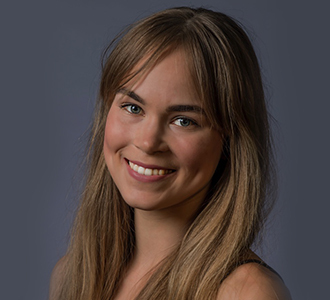 I'm a student at Aalto University School of Business and my major is communication. I also work at a fitness and wellness studio and I love to work with all kinds of sport." "Synchronized skating is a passionate way of life, that gives unbelievable experiences, memorable moments and so much love." 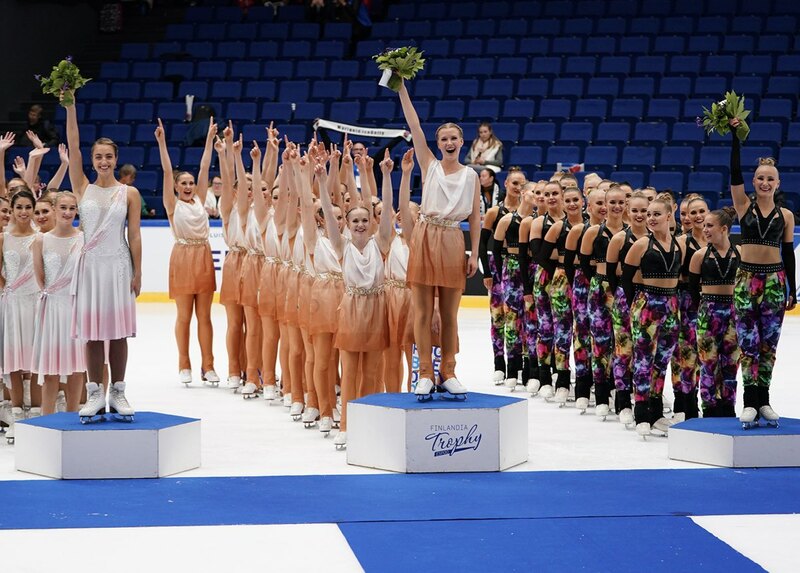 The second National Synchronized Skating Qualification in Finland started today in Tampere. 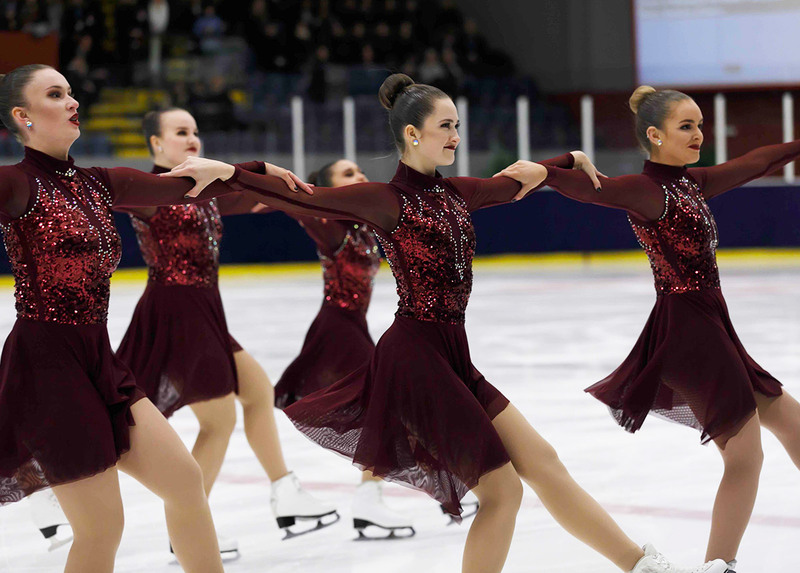 After the short programs, Marigold IceUnity leads the Senior competition. In Juniors, Dream Edges took the first place and Team Dynamique is the winner of today´s Novice competition.